Dr. John Wylie is the Director of Cardiac Electrophysiology for Steward Health Care. He trained at Harvard Medical School and has been in practice caring for arrhythmia patients for 10 years. 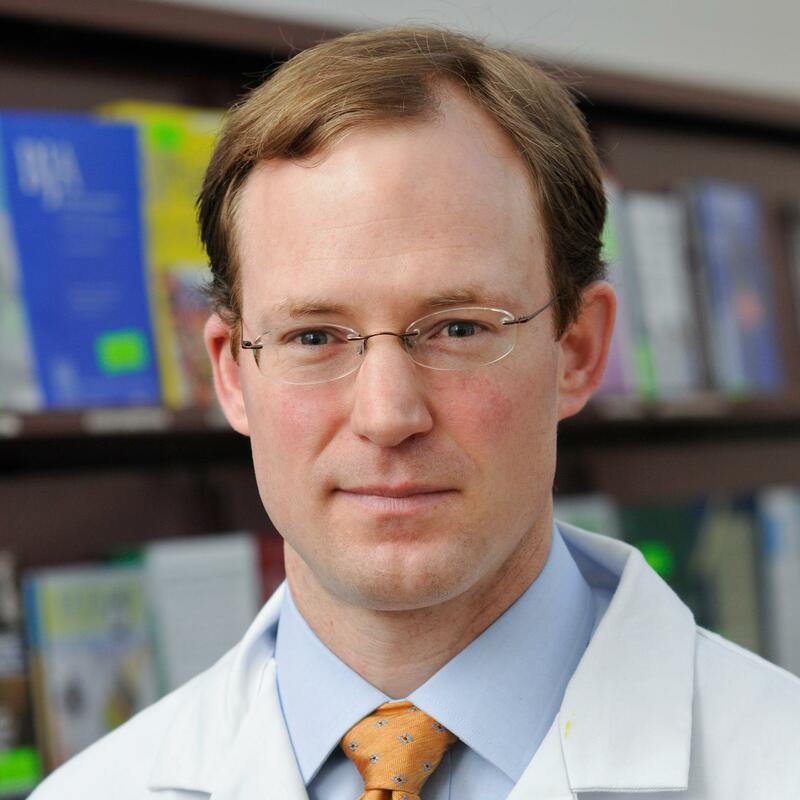 Dr. Wylie specializes in caring for patients with cardiac arrhythmias with a particular focus on atrial fibrillation. He works with a multispecialty team at St. Elizabeth’s to provide high quality care for patients with cardiac arrhythmias and implantable cardiac devices such as pacemakers and defibrillators. He see patients in his outpatient offices in Brighton and Brockton.